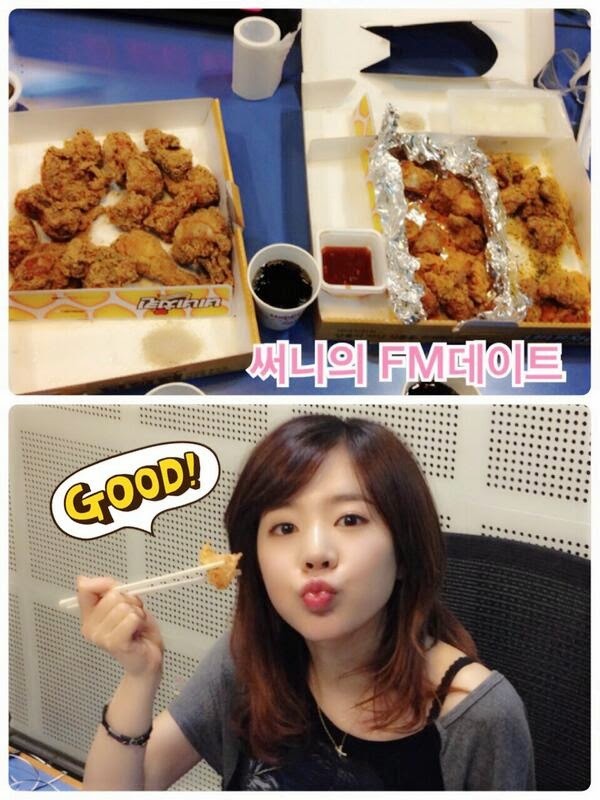 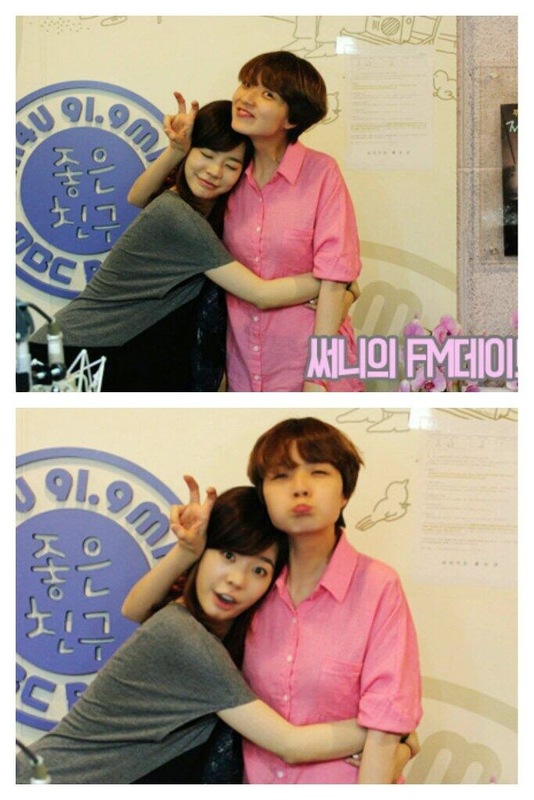 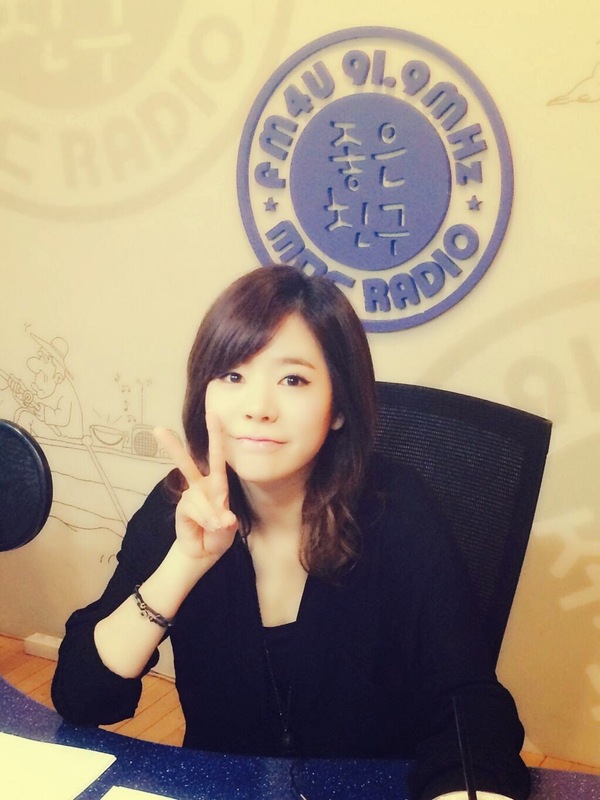 SNSD Sunny and more of her adorable pictures from MBC Radio’s ‘FM Date’! 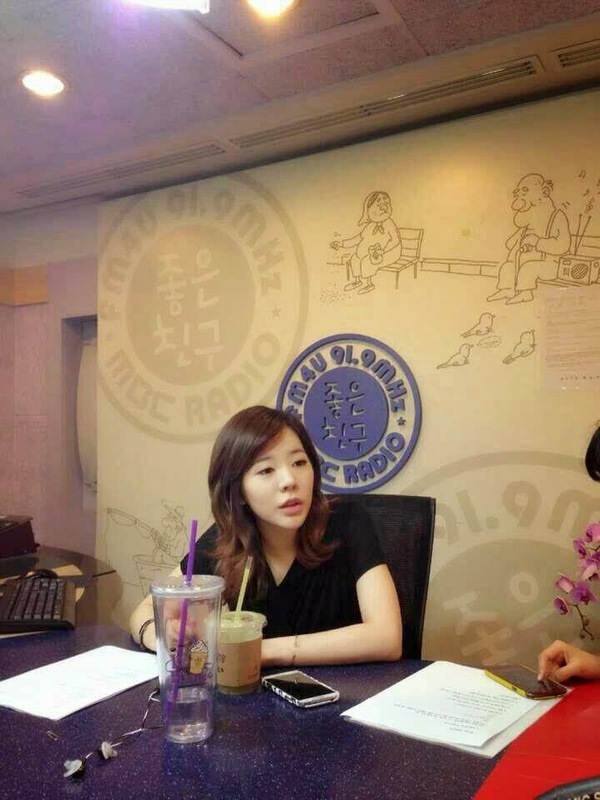 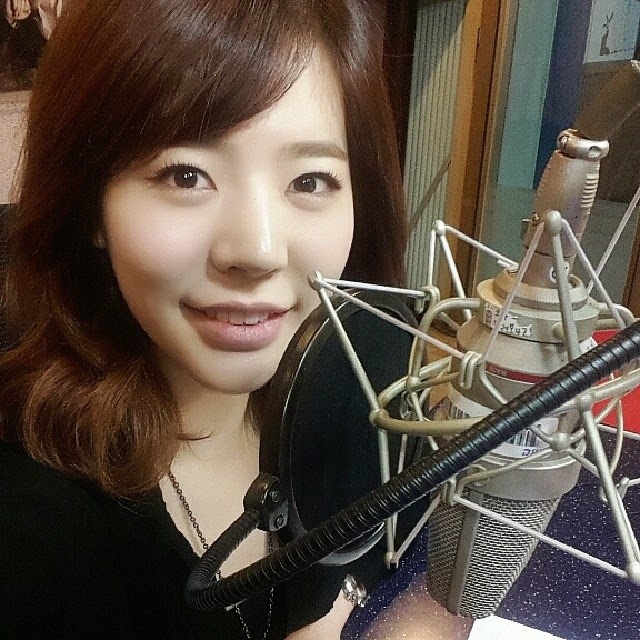 SNSD’s DJ Sunny is back! 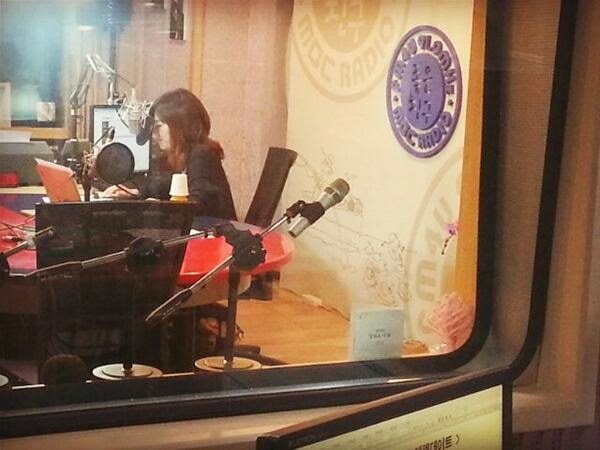 ← SNSD’s Yuri won the Popular Movie Actress Award at the 50th Baeksang Art Awards!